The original goal of the Sierra Buttes Trail Stewardship was to mitigate the impact of heavy trail traffic in Downieville, California. Much of that impact came from mountain bike and motorcycle use on trails that were first built during the gold rush of the late 1800s. Back then, there wasn’t much thought given to erosion, watershed siltation, or sustainability of trails. Nor was there such a thing as recreational use. The easy way to deal with an environmental impact is to limit that impact. 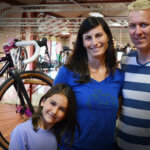 In the case of Downieville, however, limiting the recreational access to those trails would have had immediate and profound negative effects on the economic well-being of that community. 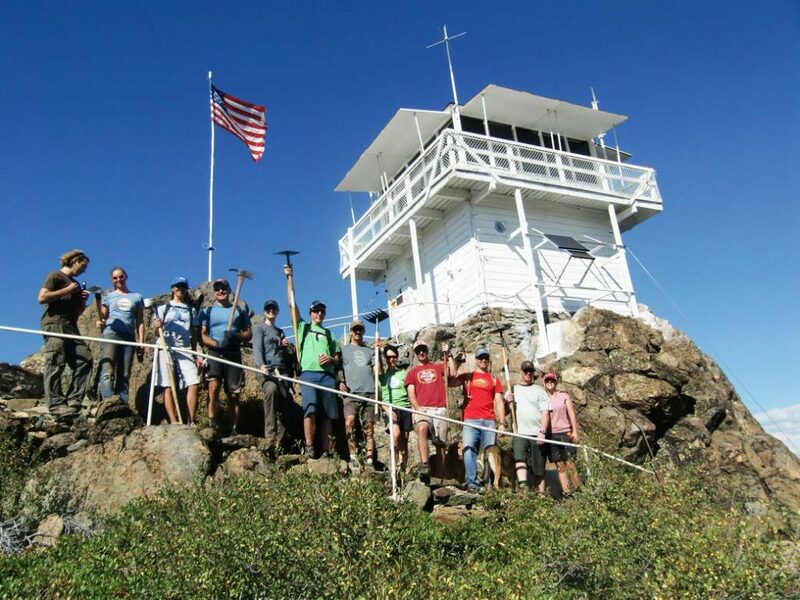 So instead, our non-profit Sierra Buttes Trail Stewardship was formed in 2003 in an effort to restore and manage those trails in a more environmentally considerate, long-term sustainable fashion. …the moment he saw the craggy Sierra Buttes massif at sunset, Williams knew he wanted to do something to preserve responsible access to the area. That was the start. Since then, SBTS has expanded in range and scope to a multiuser trail organization (hike, bike, moto, and horse all represented), but the core vision remains the same – restore, maintain and build recreational trails that can be enjoyed now and by future generations. We get local communities involved in the preservation and stewardship of these trails, and educate future generations about the outdoors. Then, tell our story about the Lost Sierra and invite enthusiasts, friends and their families to experience its beauty and drive economic growth through recreation. 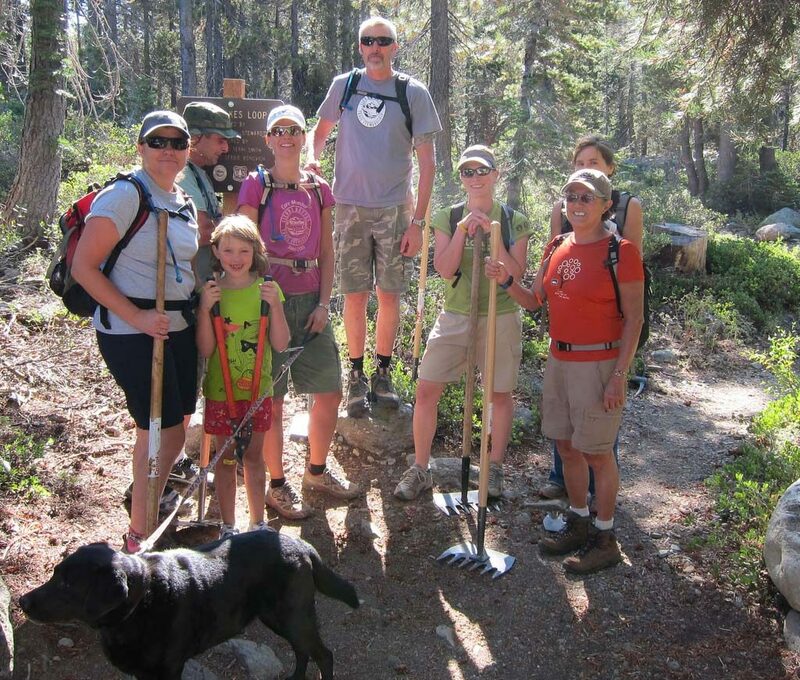 This organization has grown from a chainsaw and simple mission statement, into a Tribe of amazing and caring volunteers, friends and families each with a passion for the Lost Sierra region’s trails and forested lands. Together, we embrace the promise and strength that trails bring to our community and economy. We appreciate the memorable experiences we’ve had and the joy recreation brings to our souls. 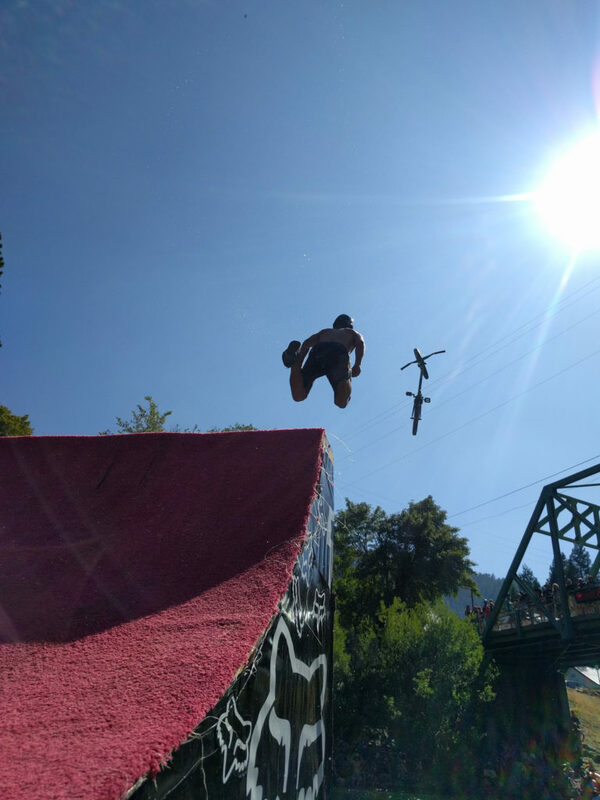 Many started supporting SBTS by becoming an Annual or Core Member, rode with our Downieville bike shop Yuba Expeditions, or worked as a volunteer at a Trail Daze or competed and spectated at our race events. Their dedication to the Tribe has grown from there and the many memorable outdoor experiences we provide. We are very grateful for the Tribe’s support in keeping us going. 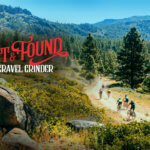 Beyond taking care of the trails here in the Lost Sierra, we’d like to make our model replicable for other communities whose economies are dependent upon surrounding Forest Service, State and private lands and associated policies. We can help empower other communities to utilize trail management, collaborative partnerships and development strategies in order to strengthen their economy, retain and attract quality residents, and create local jobs. We have built a unique model to help us achieve our vision, composed of three essential elements that contribute directly to our trails. Building strong, healthy communities; one trail at a time. Welcome Big and Little Kids of All Ages!